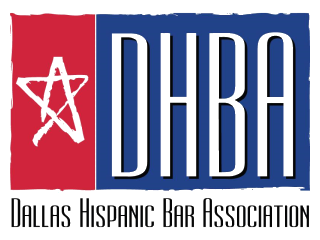 The DHBA is a dynamic organization that provides meaningful opportunities for members to network, gain new knowledge, and to make a difference in the community. Numerous social, pro bono, and educational events are hosted throughout the year. Our annual fund-raiser and awards event is a must-not-miss occasion. Browse through our events calendar to catch a glimpse of the action. We hope to see you at our next event!